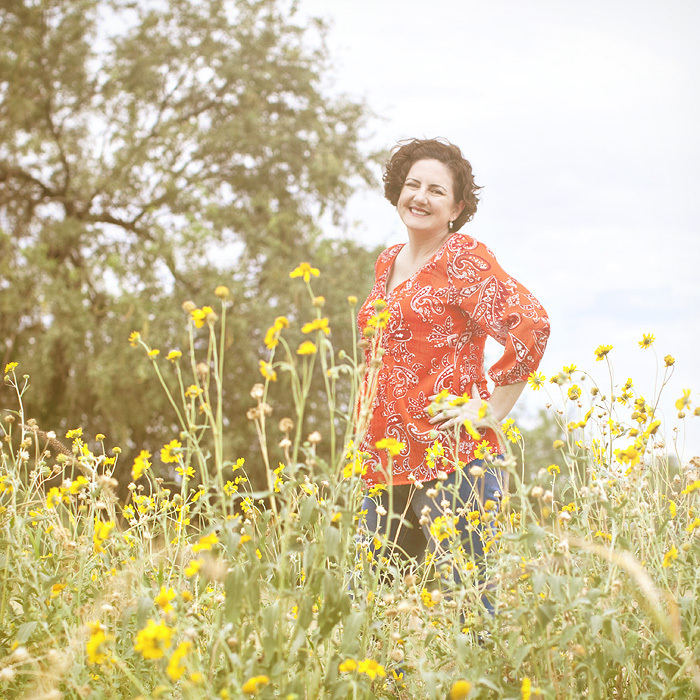 We are getting ready for Valentine's Day here at Wondertime Photography and Love is in the Air and so is a sneak peek of the adorable mini photo session we did! I will post my boys now and then save my clients until February 14th to save something for the actual holiday! I remember that feeling...graduation from high school...the rest of your life ahead of you and so much hope and promise that ANYTHING can happen. EXCITING! To all of the high school seniors, a huge congrats to you and many fun ADVENTURES to you on your journey! A special congrats goes out to Chelsea who is graduating from Canyon Del Oro High School with HONORS in photography - so proud of you! 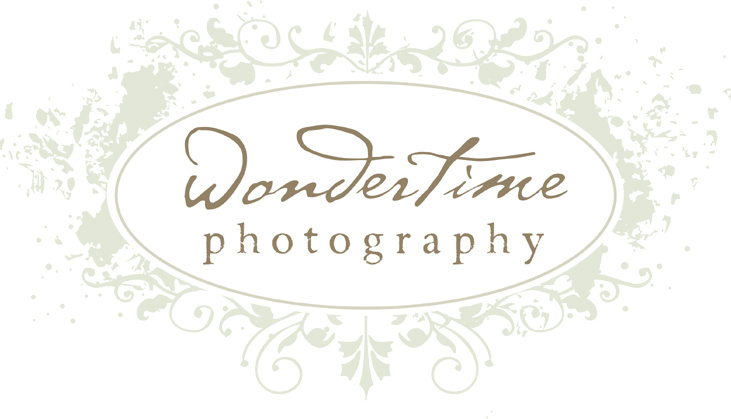 Thank you for being such a huge part of Wondertime Photography this past year and I look forward to many more fun times! HOORAY! Here are a few fun ones for your amusement! Not my favorite shot of myself, but Chelsea likes it, so I'll post it for her!